We often hear that oil and gas resources will be exhausted. Why will I enter an aging industry? Oil and gas resources still occupy a large proportion in the resource structure, especially natural gas. As a kind of clean energy source, natural gas has broad application prospects. With the improvements of technology, many difficult-to-use reserves have been developed, especially the breakthroughs of shale gas technology, which many people would benefit from. Is Anton committed to providing equal opportunity? Staff diversity is one of our greatest strengths, employees from different countries with different backgrounds work together and share a common goal. As a company, we encourage to provide fair and equal employment opportunities for the recruitment of all staff in a global scale. we also consider family factors When we make stuff or work arrangements. What is Anton’s brand positioning? 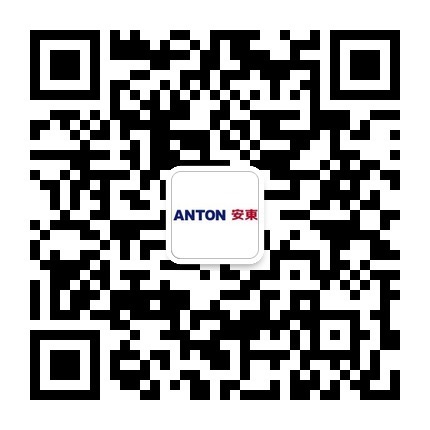 Anton relies on China's traditional culture, our brand positioning at current stage is "The leading oilfield technology service company in the emerging markets of global oil and gas development", and the final goal is “A world-leading oilfield technology service company”. Is it possible in Anton to realize career development? Yes, it is. There are more than 4000 employees in Anton, and there are always opportunities; there are many items available for you no matter you want to adhere to technical road, or go to other departments or other countries. Does Anton have a representative lifestyle? Life varies from different jobs and areas. In the oil industry where Anton located, a field engineer or expert may not often be not at home. No matter which field you work in, you will face different problems. How to apply for Anton jobs? Check out positions we provide, find the one that suits you. Then register an account at our company website, submit your job applications. We will contact you through e-mail if there is an appropriate position. You can only apply for a job once. Please note that job seekers can only apply for one job. If you have already applied for a job and hope to apply for other jobs, you can log into your account, select to exit application that was originally submitted. How do I know whether I am eligible to apply for a job? Please see job requirements given in the selected position. Does Anton provide a safe working environment? Of course, Anton has always been committed to providing a healthy and safe environment, in accordance with the highest standards to ensure employees’, customers’ and contractors' health and safety, and protect the environment that we live and work in the communities. When staff is encountered with problems at work, who can he tell? According to the plight faced by employees, there are many support channels that can be linked. First, he should contact the manager and (or) staff representative.